Vinod Kotahwala is an integral part of the jewelry trade for over 45 years. We are situated in New York’s Diamond District, with satellite offices around the world. 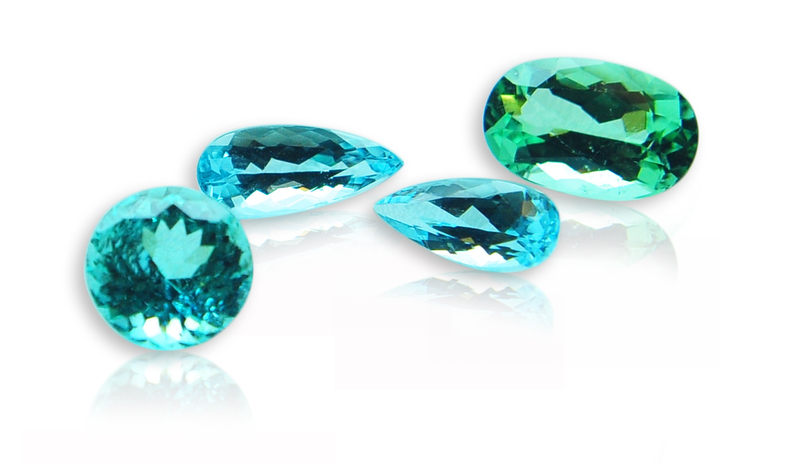 Our experience enables us to be one of the finest manufacturers and wholesalers of loose color gemstones and diamonds. We work with retailers, designers, and jewelry manufacturers, from mom and pop stores to the prominent jewelry houses. We give each of our clients exceptional service and access to our intensive inventory, so they are able to cater to the trends and demands of the industry. For example, we are a direct from mine supplier of Colombian emeralds. And carry a wonderful array of sapphires, rubies, tanzanite and color stones. We carry round and fancy shaped diamonds range from half a point(.005ct) to five carat lab certified stones. Please take a moment, to browse our website and learn more about our company.